Amigo’s Magic has over 20 yrs of experience and can provide memorable entertainment for Adults and Children alike and can turn your event into a truly special one, for you to remember for years. 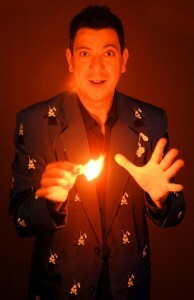 Amigo has entertained all over the world, at the top UK venues such as the Ivy and the Orient Express. Kevin’s magical interests lay in the psychological and mind reading side of the art. This can include using cards, numbers, a pen and paper or just eye contact and body language to tell someone exactly what they are thinking, predict the future or tell someone whether they are lying or telling the truth! Gary is a magician who works close to his audience. 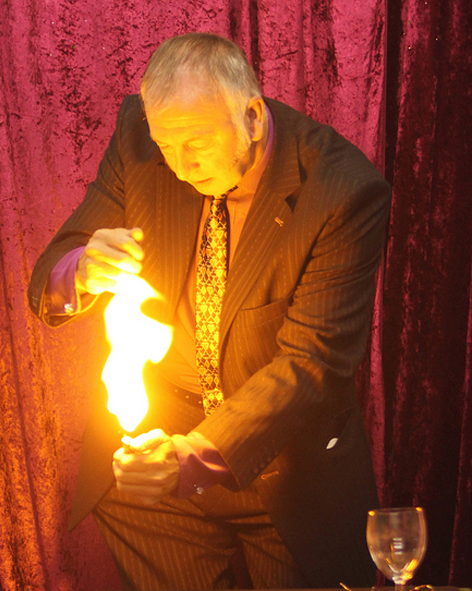 Be entertained as he performs magic for you and your friends from table to table. 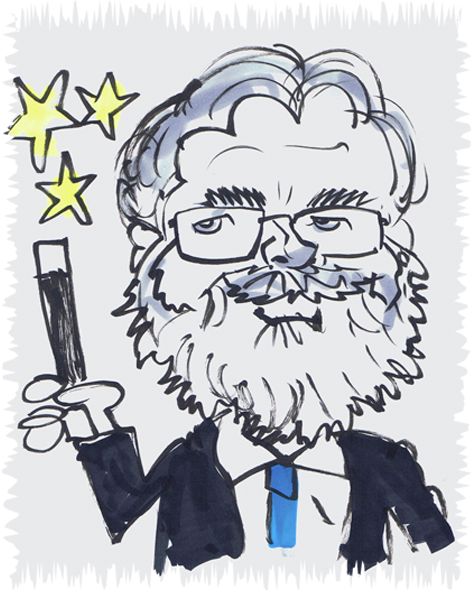 Stuart, known to his friends as the Bearded Wonder, or sometimes “Hey, you!” has a mission in life and that is to banish dreary and boring and bring back the sparkle into your world. 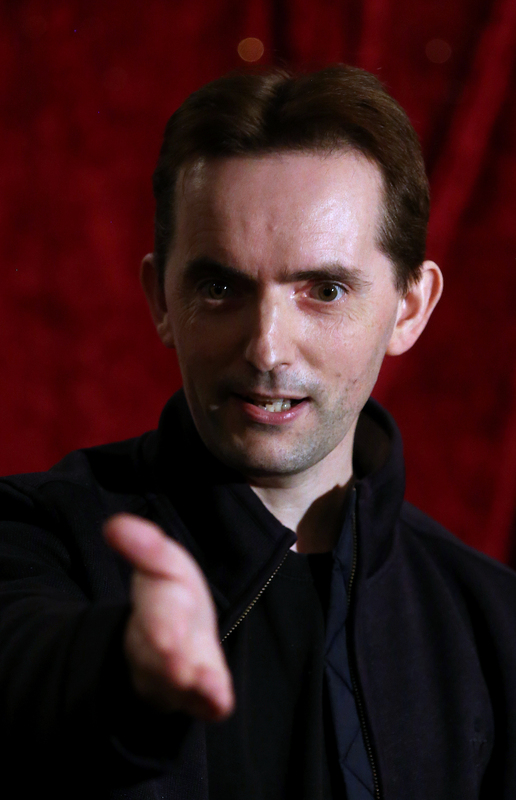 His magicianary range covers everything from the one-liner to the shaggy dog story. 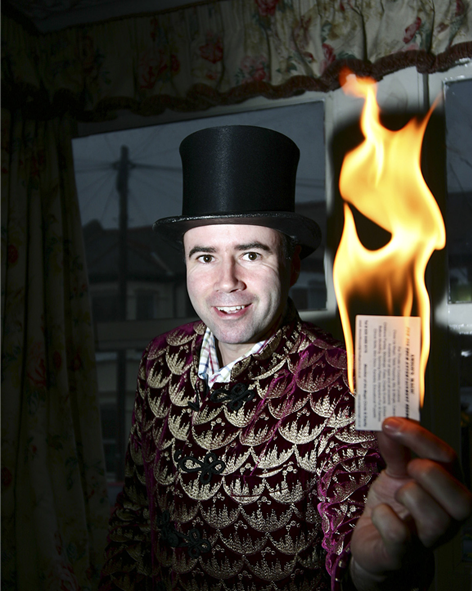 Theo is an Interactive Fun Magician and has over twenty years’ experience of working with both Children, Adults and different Disability Groups. 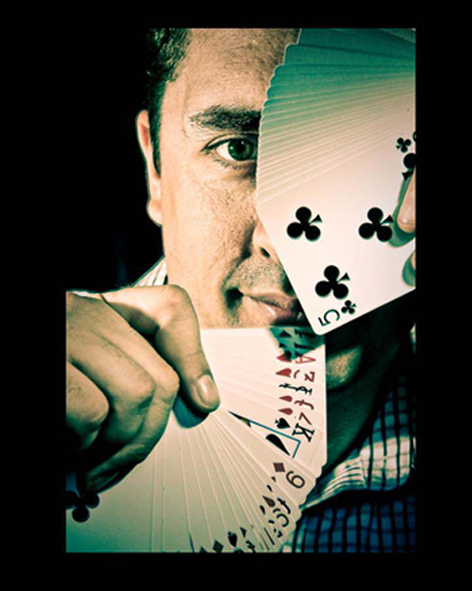 Theo is an Award Winning Surrey Close Up Magician and is very popular at Dinner Banquets, Weddings, Private Parties, Rotary Dinners/Lunches and Conventions. 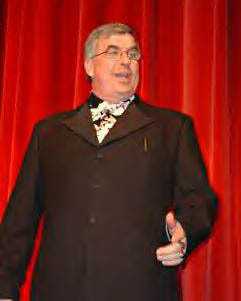 Uncle Mac is just as happy doing a show for a small family party in their home as he is working on stage in a large auditorium; presenting close-up magic for restaurant customers at their tables or doing walk-around entertainment at an outdoor event.